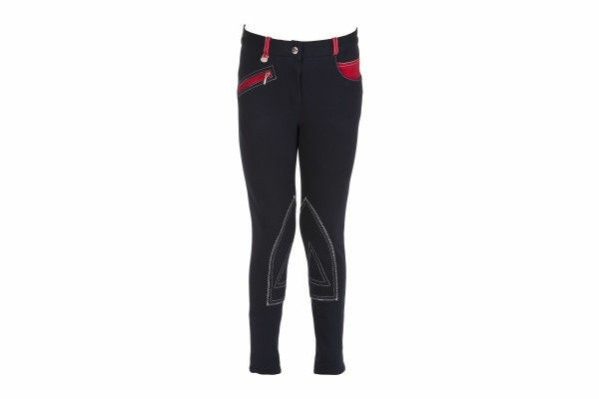 A fashionable jodhpur which gives the look of wearing jeans. 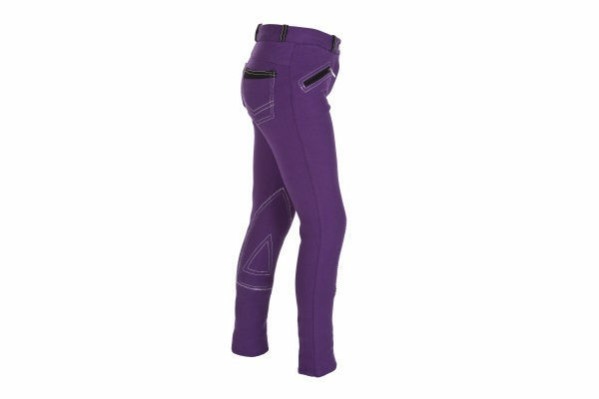 A flattering contrast stitch and colour contrast pockets, belt loops and zip detailing make this a must have product. 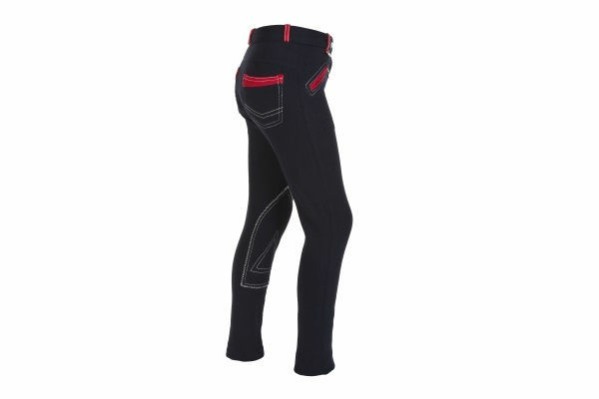 Machine washable at 40C. 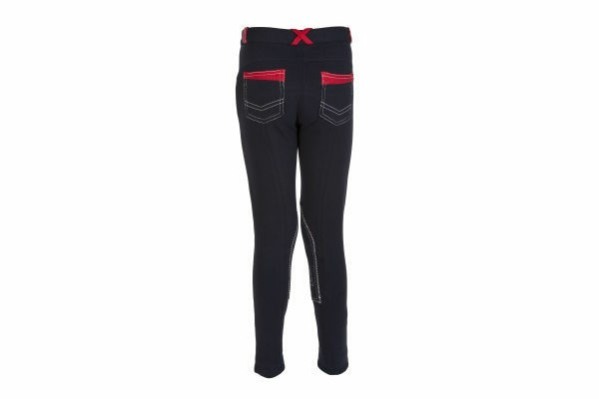 Leg length: Regular. 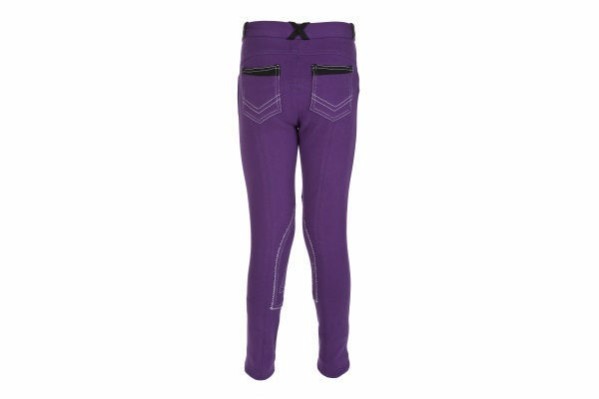 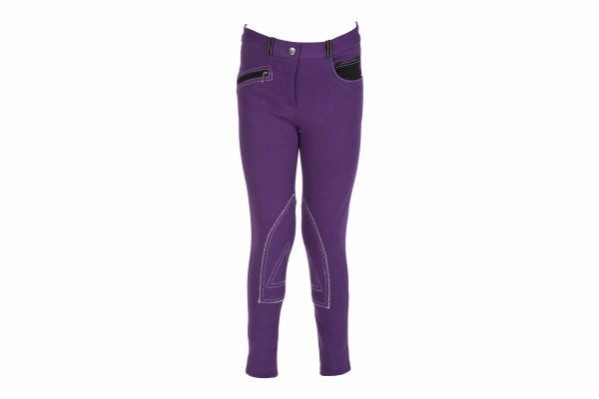 There are currently no questions for HyPERFORMANCE Diesel Teen Jodhpurs - be the first to ask one!